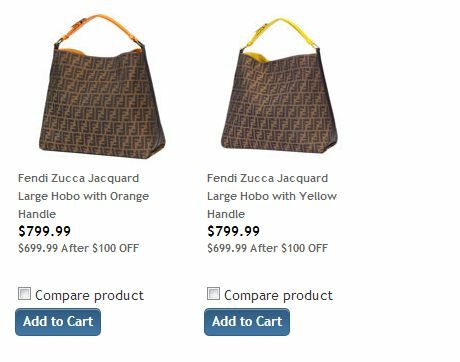 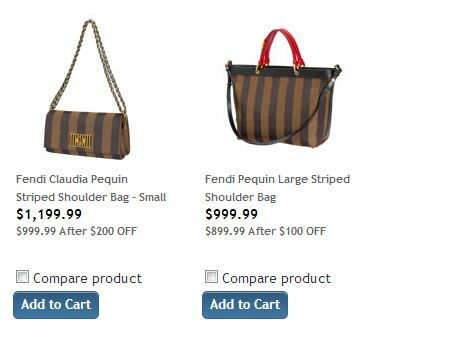 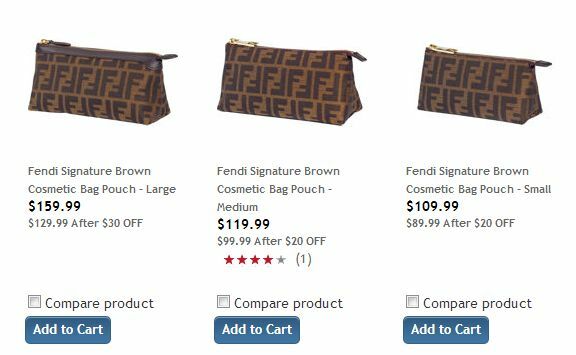 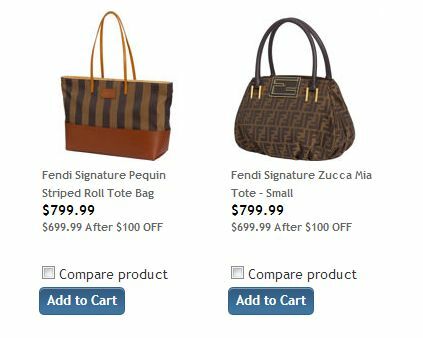 If you love Fendi Handbags, do check out Costco.com right now. 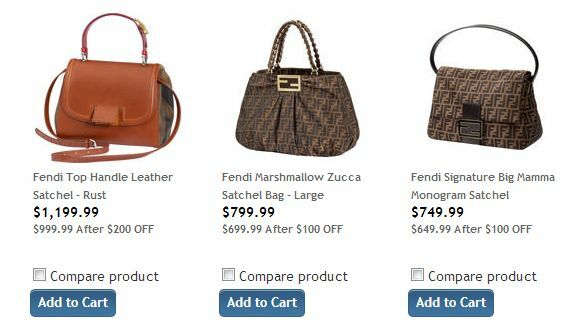 There’s are instant rebates available for the Fendi bags listed on the site. 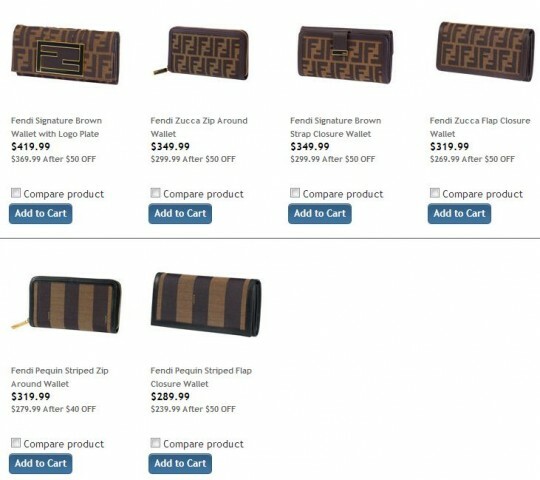 Check them out now if you’re interested. 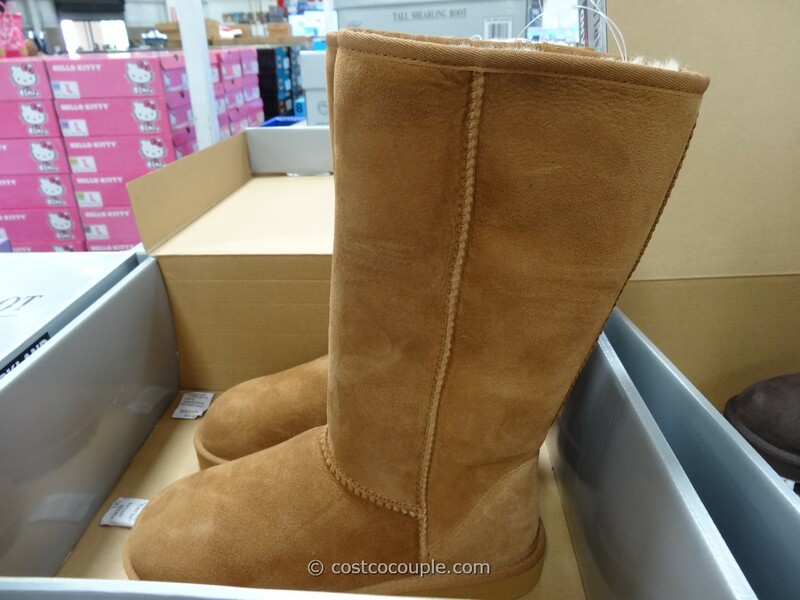 The instant rebates appear to be available from 10/14/13 to 12/08/13 but it’s only while supplies last. 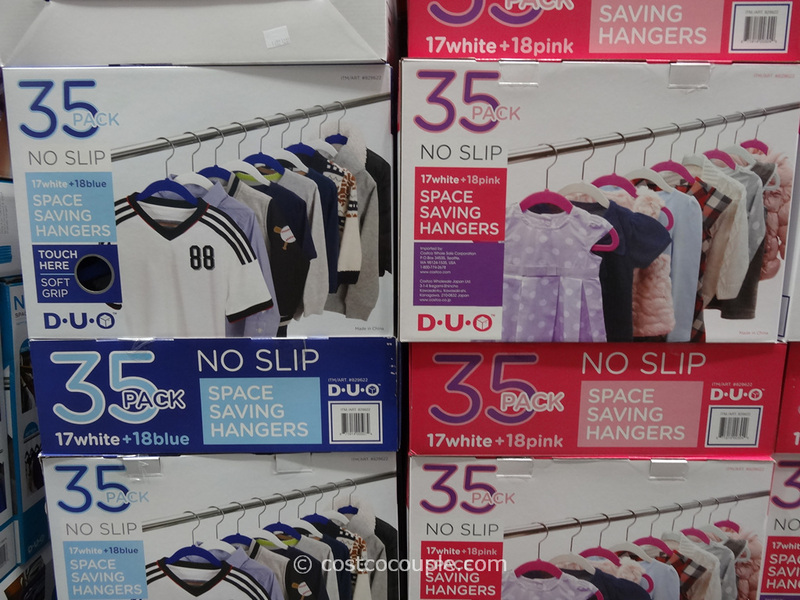 Don’t wait too long coz you know things can disappear quickly at Costco. 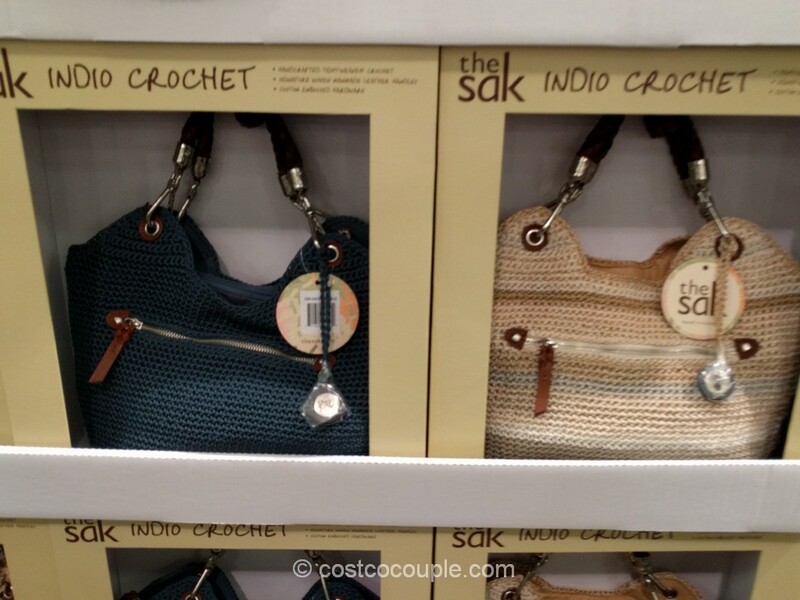 Two of the bags on the site are already “Out of Stock”.